So, lollies and sweets are known for being pretty much a ball of sugar, preservatives and additives bursting with what seems to make children want more and more of them. 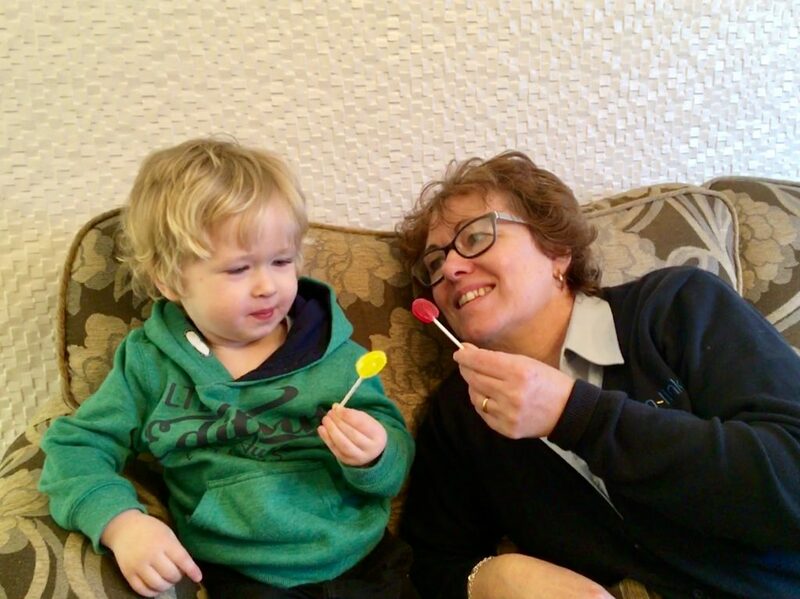 When Zollipops approached me to see if Lucas would like to try a healthy sweet and lolly, I was intrigued. 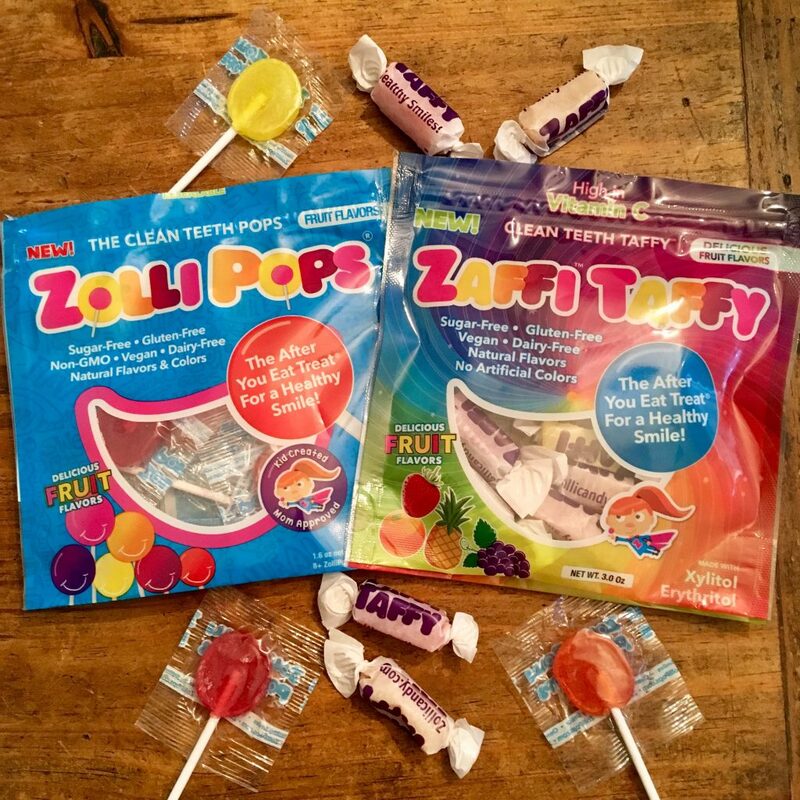 Zollipops have been created to be the treat for after a meal. They are gluten free, dairy free, suitable for vegans, sugar free, fat free, kosher, Non-GMO and made with all natural ingredients. I want to try these. We don’t allow a lot of sweets but this seems an ideal solution. I’d love to try these, they look really tasty. I love the idea of healthy sweets. Thank you, thank you so much for this fab review and giveaway. My daughter has awful eczema which is often triggered by sweets and especially all the different lollipops, I don’t buy any for her but they are often in party bags or offered to her by friends and she often feels left out so I let her have this ‘treat’ only to regret it after. So thank you so much for introducing this product. An interesting idea, I am sure my daughter would love the idea however she may want to eat them instead of cleaning her teeth. Great idea – Thanks for the giveaway! This is a good idea for my sweet hungry nieces. My kids rarely have treats but will occasionally enjoy sugar free ones from a health food shop. Good luck everyone, would love to win! It’s about time someone brought out something like this! Such a good idea. And good to know that they pass the taste test too! Yum, would love to give these a try! they are such a fantastic idea! They are a great idea, I would love some for my granddaughter to try. These would be perfect for my son. I’m really strict about him eating too much sugar and so nice to see sugar free sweets. Many thanks for this great review and giveaway. My daughter has eczema and really struggles with the not being able to enjoy treats especially lollipops as it can cause her eczema to flare up. So this is great. Lovely giveaway. Thank you so much. What could be better than healthy sweets? What a genius idea! I’ve never heard of these but they sound great. 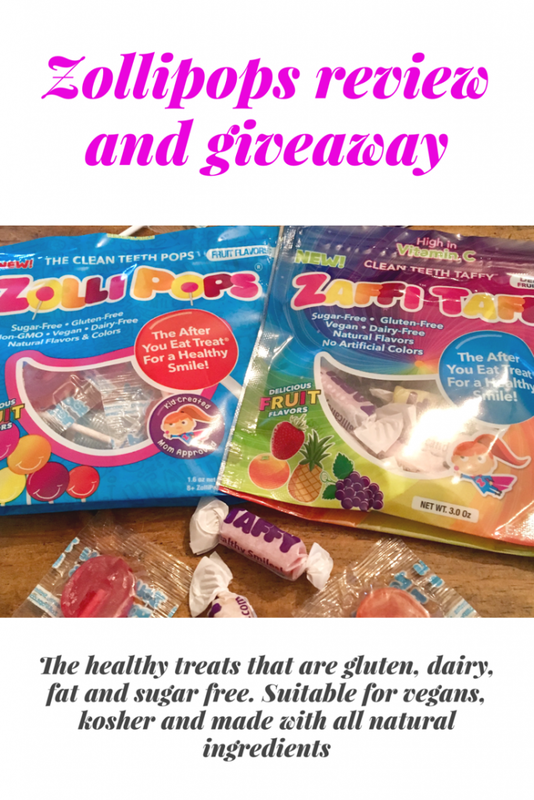 My daughter loves sweets so I would love her to try something a bit healthier. This is a marvelous idea and I would love to try them soon. These look delicious – the family would love them! Good luck everyone. It sounds like they taste really good; great-sounding product all-round. I’ve always had a sweet tooth – these are a great healthy alternative.